Vista, Calif. (March 29, 2017) – Next week marks the beginning of where a golfer’s calendar truly begins. 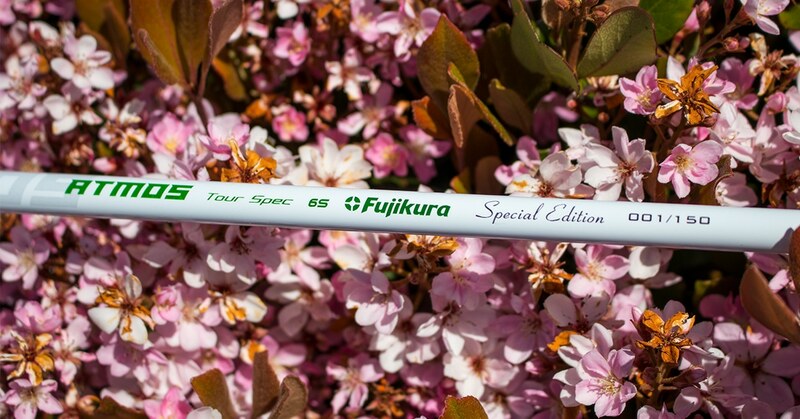 It is a special week where we all come together to celebrate the opening of the golf season, the blooming of flowers and reacquaintance with our clubs. 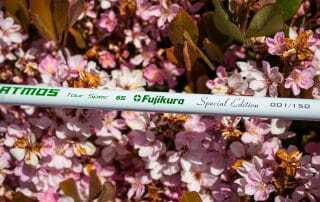 Fujikura, the leader in performance golf shafts, is unveiling a special edition ATMOS Tour Spec to celebrate this special time of year – golf’s Season Opener. 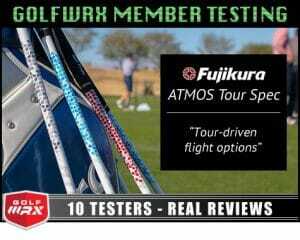 Fujikura is the driver shaft of choice for winners on PGA Tour, LPGA Tour and Web.com Tour in the same weekend. 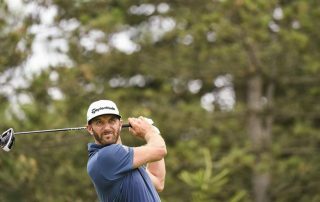 Vista, Calif. (March 27, 2017) – This past weekend at the Web.com Tour’s Chitimacha Louisiana Open presented by NACHER, the PGA Tour’s World Golf Championships – Dell Technologies Match Play and the LPGA Tour’s Kia Classic, Fujikura was the driver shaft of choice by each of the winners. LOCATION – Petronas Ampang Jaya, Kuala Lumpur. YEARS IN BUSINESS – 4 years. 1. 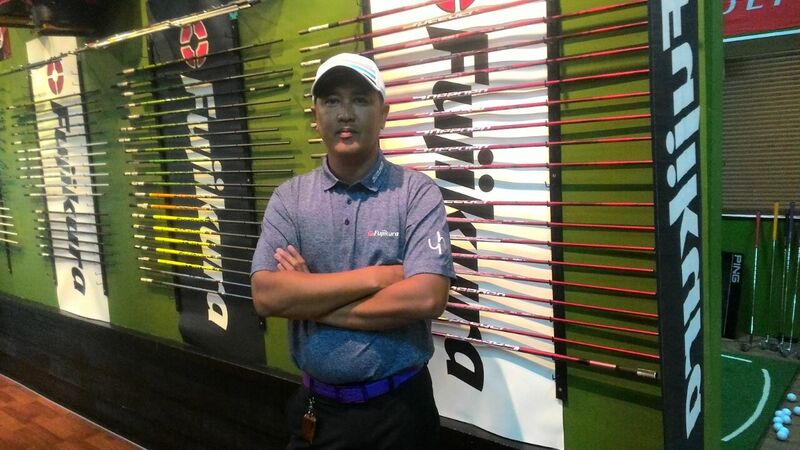 Fujikura has a broad choice of models to suit all golfers. Having the multiple flexes/weights in stock help to supply customer needs instantly. 2. Competitive pricing with performance and value wins. 1. 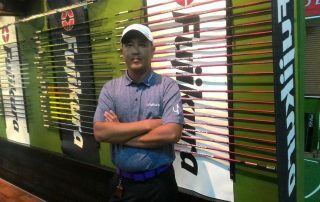 Combined with full support from distributor GSA and principal Fujikura, without them there would not be Golfers Dock today. 2. “Always tell the truth” is the ultimate key to building customers trust. 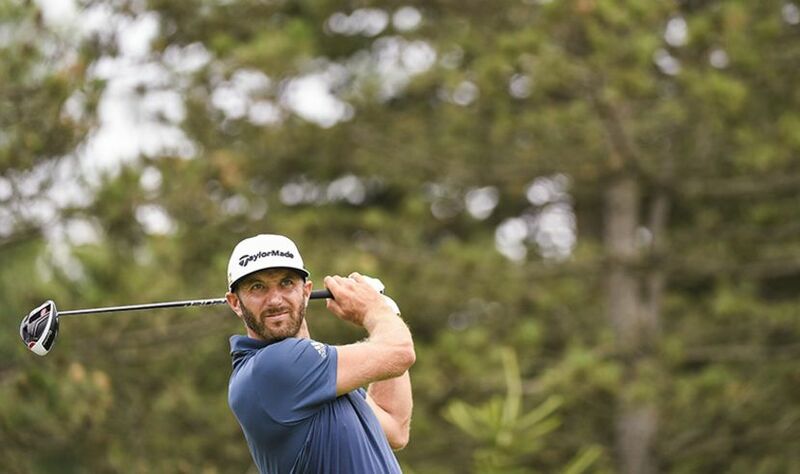 Vista, Calif. (March 13, 2017) – This past weekend at the Valspar Championship, Fujikura is proud to be the #1 shaft manufacturer choice for drivers and total woods. 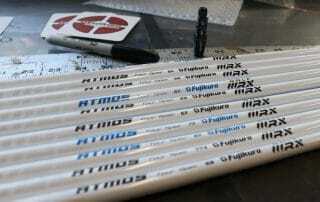 Fujikura held the number one wood shaft manufacturer count with 21.9% and driver count was 25.7%. Speeder Evolution and ATMOS Tour Spec continue to be the most played shaft choice from Fujikura on Tour.